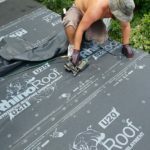 Q: Where do I start on my roofing project? A: Contact our office or fill out our contact form. 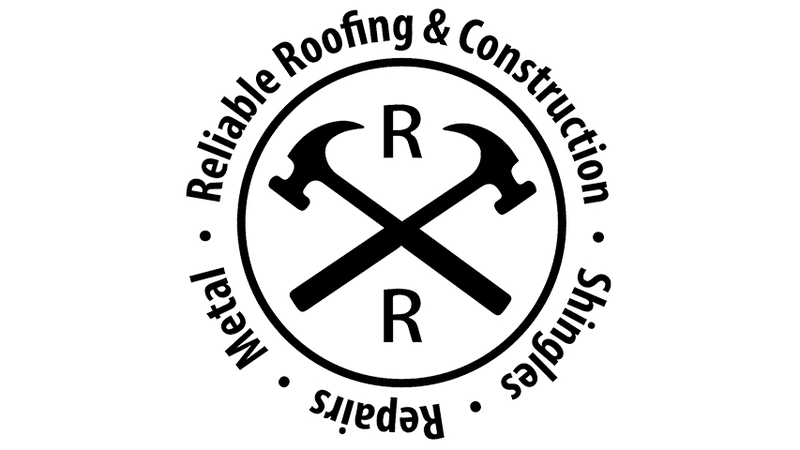 A representative will come to you quickly, climbing onto your roof to get accurate measurements. 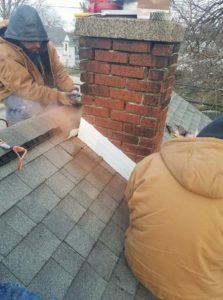 Getting on the roof enables us to evaluate everything, including the chimney, skylights, flashing, and any pipes that protrude through your roof. Roofing contractors that only do ground measurements may miss some of the details about your project, then increase their charges and estimate halfway through the job. We look at everything so that we may give you the best and most accurate price possible. We provide a free, no-obligation proposal. We prefer to present this to you in person. This allows us a chance to educate you about the different products and services available, as well as what would best suit your particular needs. 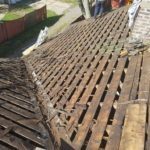 Q: How long will it take to re-roof my home? 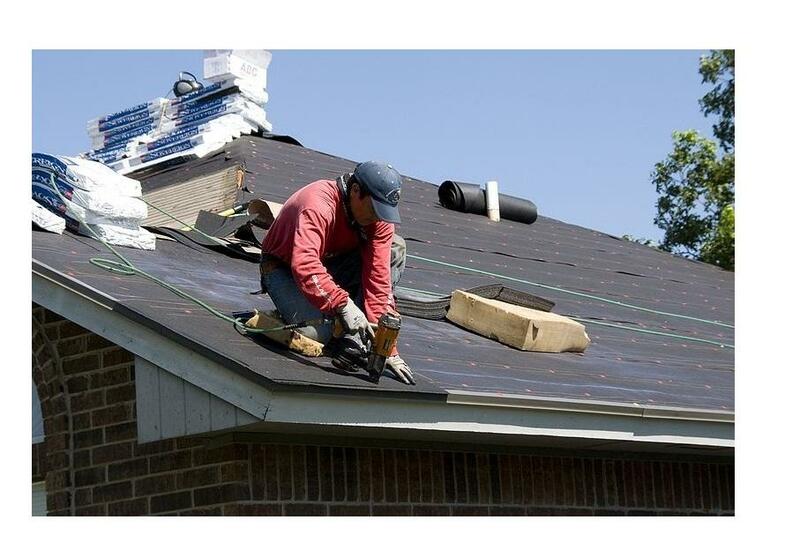 A: A roof system should be installed with care and precision. We are as unobtrusive as possible, generally completing a project within one work week. There are variables in our profession. Depending on complexity and the weather, a project can sometimes take longer. Q: What should I expect when work begins? A: Approximately 2 days before the crew is to start the project, the roofing materials will be delivered. When the crew arrives they will assess the best steps for your project. This includes them determining which section to start first, and how to best protect the home, plants, and shrubbery. They will also confirm the power source, and address any unique concerns pertaining to the project. Scope of Work: Company will provide services as described in the estimate. Payment Terms: Down payment of 50% is due upon acceptance of estimate. The balance of the contract is due the day of project completion. Warranty: Company warrants all work will be performed in a good workmanlike manner. Any warranties for parts or materials are subject to manufacturer terms on such products. Extended warranties are available at an additional cost for most products. Conditions: Proposals are valid for 30 days of the date of estimation.